This is just too much, for a intro. 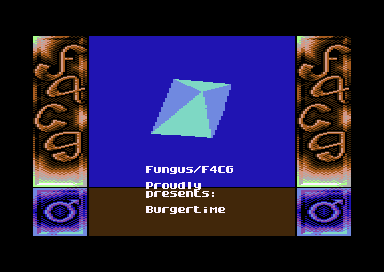 There is a coop version of this when f4cg and avantgarde worked together. love this intro..it's big as a field but soo cooll.